In this great full source code game you’ve all the classic Farm Game for kids!!! 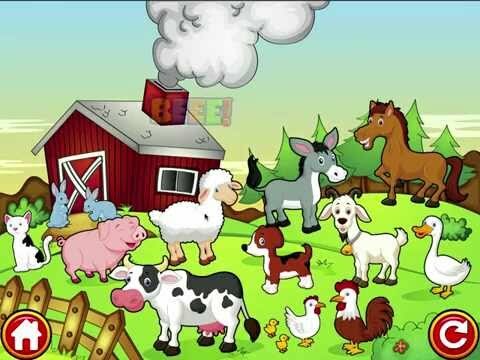 Designed especially for toddlers 1.5 to 5 years, this exciting and educational game will teach your kids names of farm animals and their sounds. Gameplay is very simple and suited for younger children! Four different farm animals games!